Well, it’s been a long time coming. 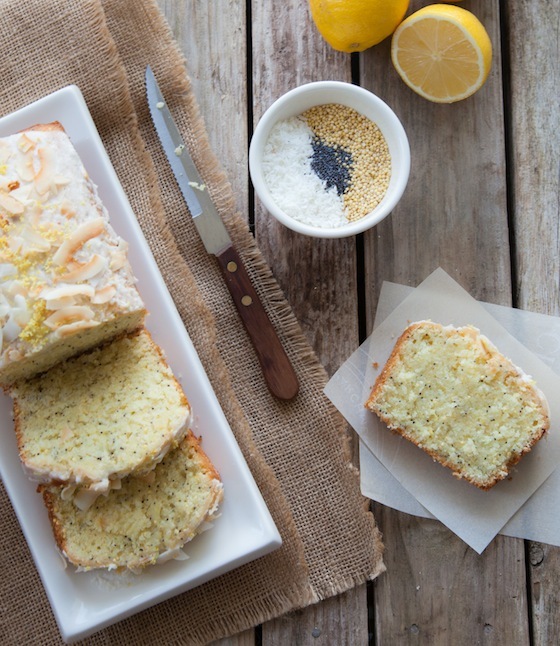 I am extremely excited to finally tell you that To Die For Lemon Loaf will hit cafes Tuesday, April 2. To be honest, I’m not a big ‘lemon person’. At the gelateria, I’ll always choose a chocolatey nutty flavour over limon. At the cafe, I’ve never ordered lemon loaf. In my life. 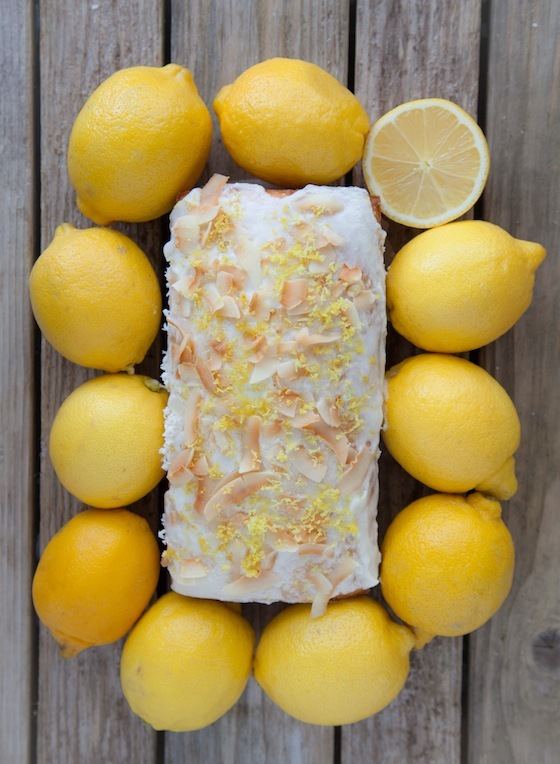 This disinclination was one of my many motivators to create a lemon loaf. I want to want lemon. I love it’s sweet sourness and that it’s a super food. The problem? The current selection of lemon-flavoured products out there on the market, including lemon loaves, have just never turned my crank in the way I want my crank to be turned, which is…in a major to-die-for-kinda-way. Forget the artificial flavouring. My ‘LL’ wouldn’t touch it with a ten-foot-pole. It will contain the juice of beautiful, organic lemons. Toasted organic coconut flakes and creamy coconut milk add that hint of je ne sais quoi to the creamy (yet non-lactosey), moist loaf. The main thing I believe most lemon loaves are missing is texture. Plain old cake texture just doesn’t do it for me. This new loaf needed something new and exciting. Some crunch. So I added classic poppy seeds and toasted organic millet. Not too much, just enough to add some oomph to each bite. I’m kind of obsessed. You should try it in your home-made loaves. For the month of April, Daffodil Month, partial lemon loaf proceeds will be donated to the Canadian Cancer Society’s Desserts & Daffodils Campaign. Read about why I chose to support this cause here.